Guided tours and walks for young and old are available around emblematic locations in the area. These include historic places in Redon and the natural heritage attractions of the Valleys of the Oust, Don and Vilaine. Guided tours and walks for young and old are available around emblematic locations in the area. These include historic places in Redon and in the natural sites of the Ile aux Pies, Don Valley, Corbinières and St Just megalithic moorland. 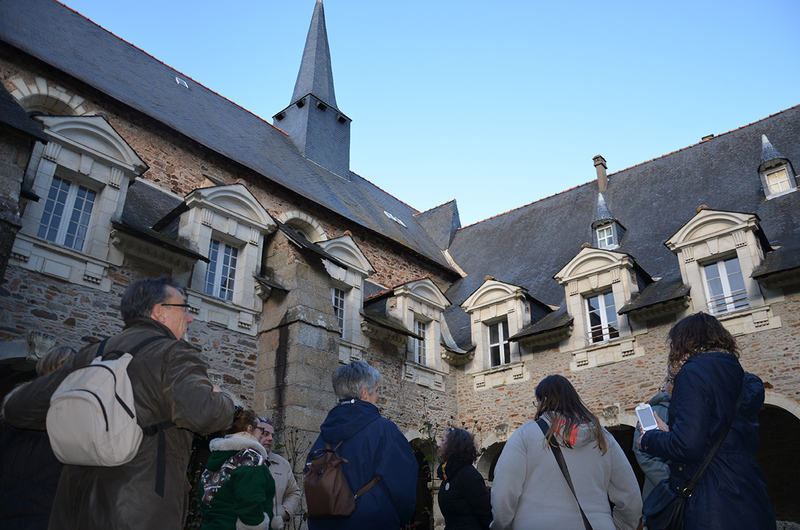 • Tours of Redon : September-June. • Tours of natural sites : all year round, depending on availability. 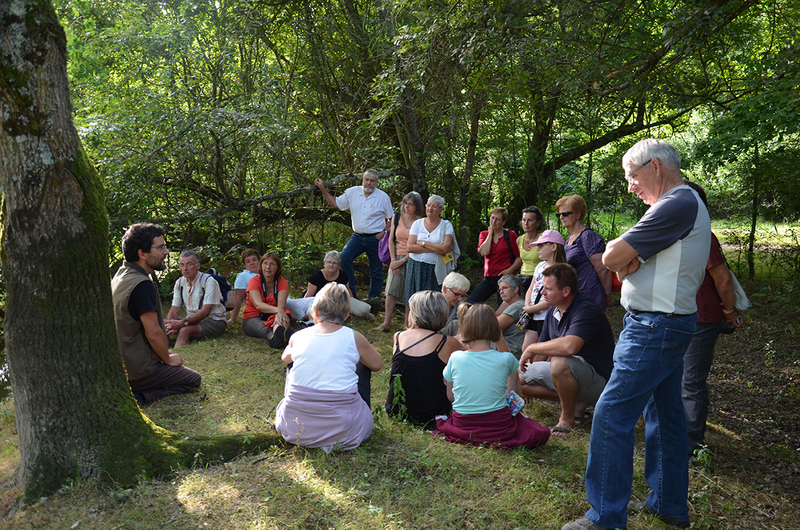 • A guided coach trip through the valleys of the Pays de Redon with splendid scenery, stories storytelling and “chant à répondre”, short songs to be repeated by all ! La Fédé runs a wide range of outdoor activities in superb natural surroundings to promote self- awareness and recognition of the environment by encouraging participants to share, show solidarity and help one another. Groups of 8 people minimum. Stand-up paddle boarding, canoeing-kayaking, rock-climbing, dry canyoning, zip wires, archery, mountain biking, orienteering. 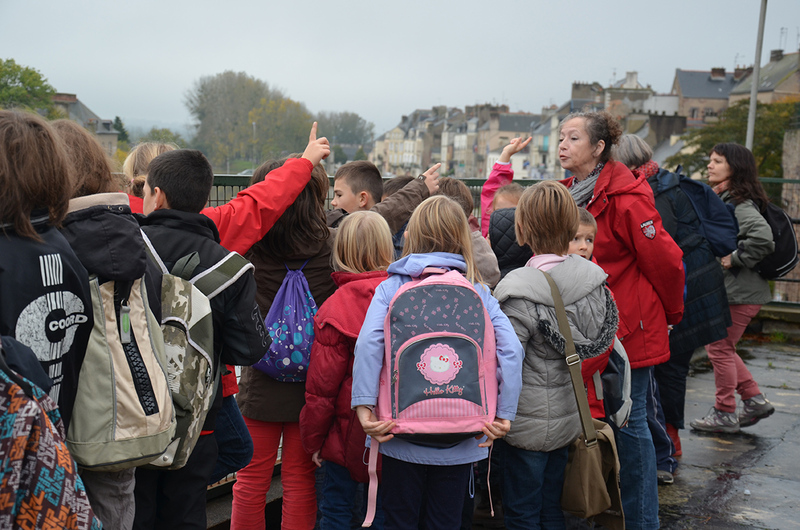 Enjoy a lunch or dinner cruise from Arzal with the Vedettes Jaunes or take a trip aboard a traditional wooden boat from Redon with the Toues de la Vilaine. For a taste of adventure, hire an electric boat (no permit needed) for 6 -10 people from the Repaire des Aventuriers in Redon and head up or down the river ! A splendid tropical park of more than 4 hectares where exotic birds, parrots, cockatoos, budgies, parakeets and kangaroos live freely. Discover gardens from around the world including Mexico, Thailand and Africa, plus a music hut, water garden with lotus flowers and a rose garden. New : a large aviary with an Australian decor, full of rainbow parrots which you can feed. Fun and thrills for everyone. Try a Paintball experience in 4 hectares of open and wooded countryside including a 1500m² area with the theme of Stalingrad. Open to everyone. Or how about a treetop adventure challenge ? Various trails through the trees with different levels of difficulty including zip wires and rope bridges. The Indiana Jones challenge costs 40€ and offers a day of paintballing and treetop adventure.